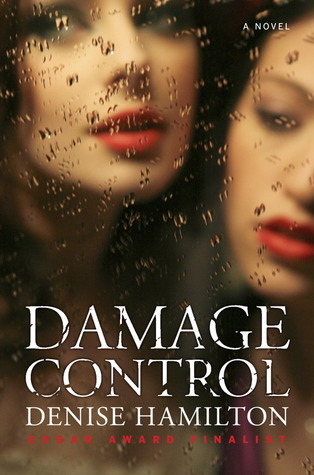 Click on the book covers to go to the Goodreads page. Thanks to Jennifer at Book Den! The Swag, T-shirt, and game I won! What the heck, Yallfest sounds like it was so much fun! I wish I lived closer to SC so I could have gone, haha. 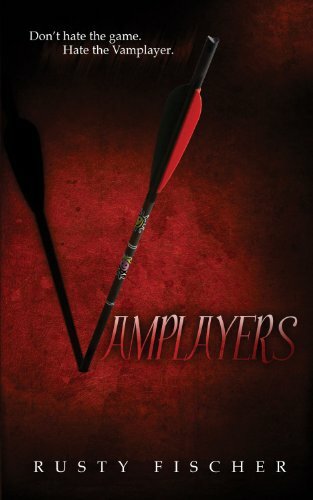 Vamplayers looks so good! I really want to read that one! Yallfest sounds beyond awesome, and congrats on winning Call of Duty Black Ops! I love love love playing zombies on that game! It is just a bunch of fun, especially if you get the ray gun! I hope you enjoy your new books! Happy Reading, and thanks for showing all the awesome stuff you got. Yall Festival sounds like fun! Too bad it was far away for me! Great books too! Silence was awesome! 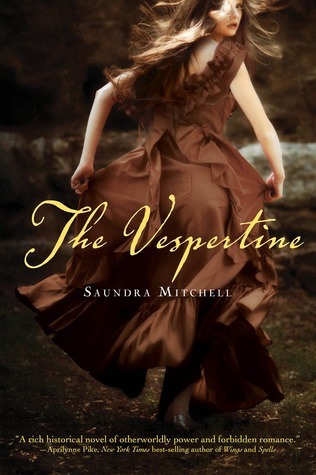 Oh The Vespertine! Really curious about this one! Great set! 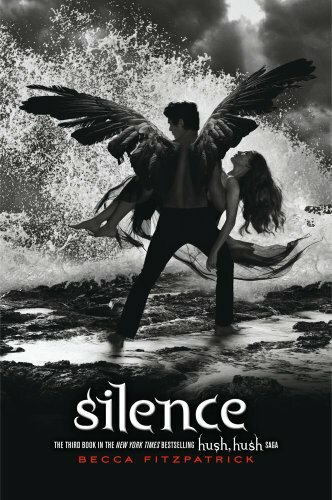 I need to get caught up on the Hush, Hush series. 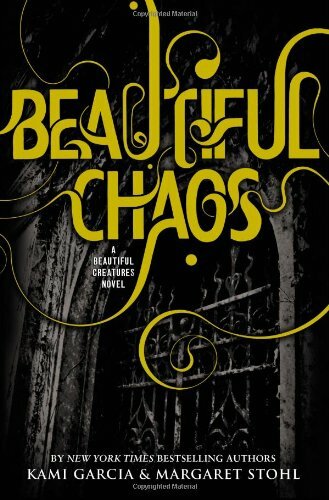 I loved Beautiful Chaos. Enjoy! I haven't read the Hush Hush series yet. Enjoy all your new books! Also I have the first two fitzpatrick books, but I haven't read them yet. Should probably get on that, huh?